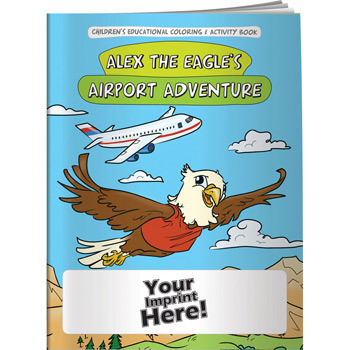 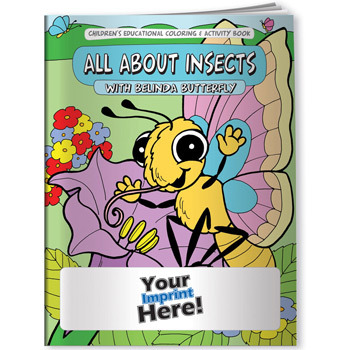 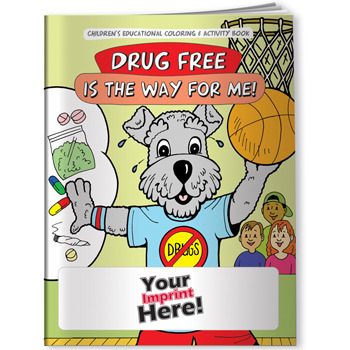 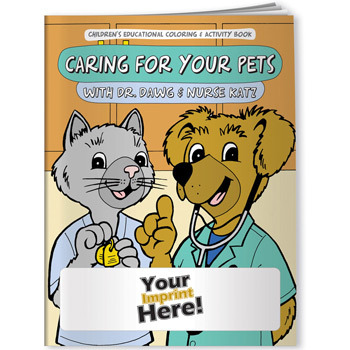 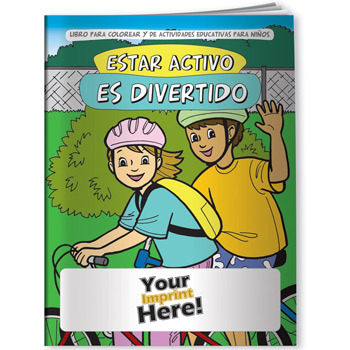 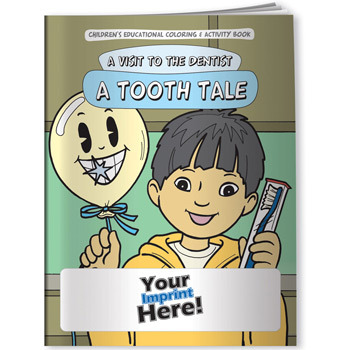 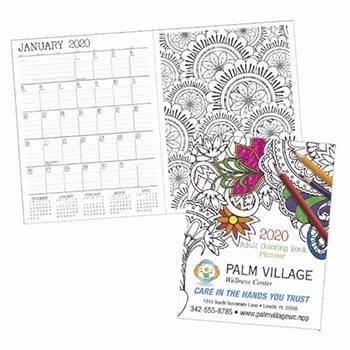 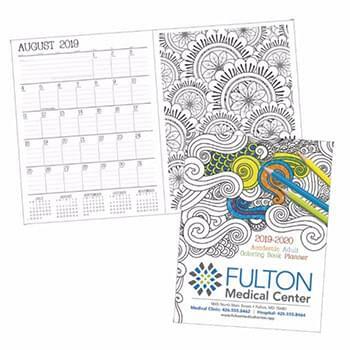 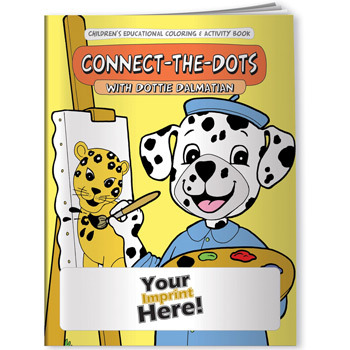 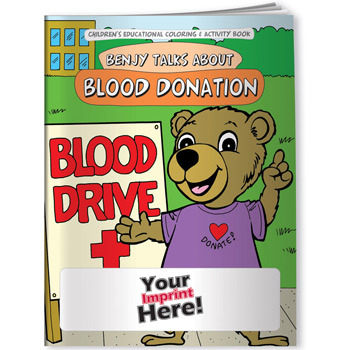 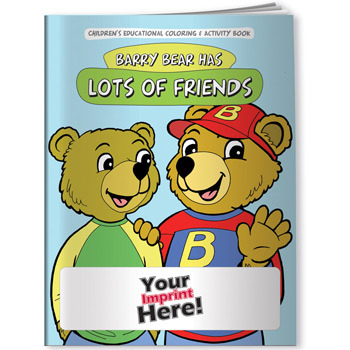 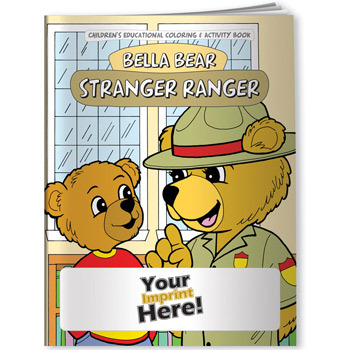 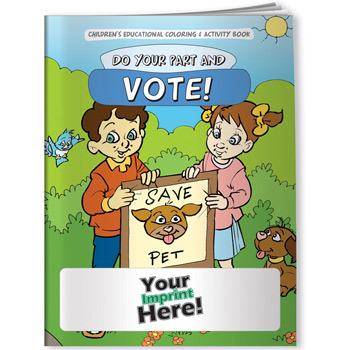 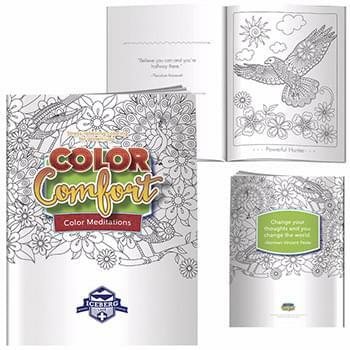 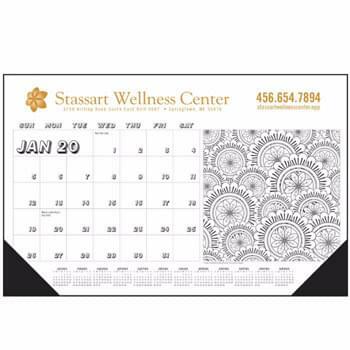 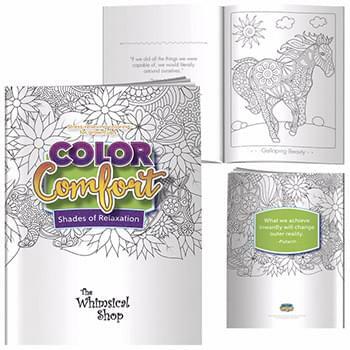 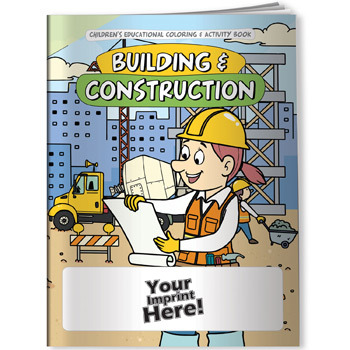 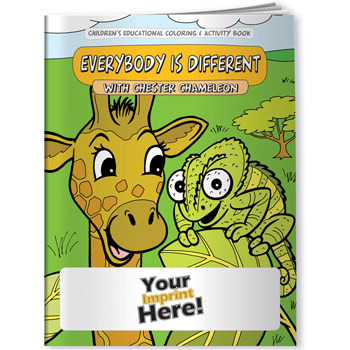 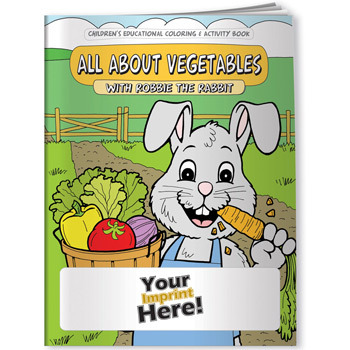 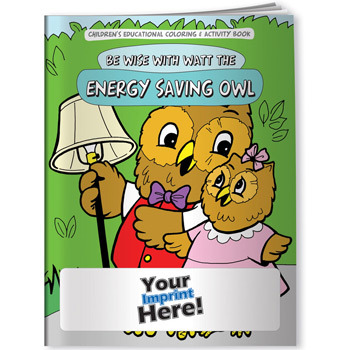 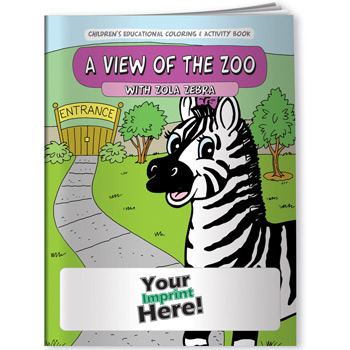 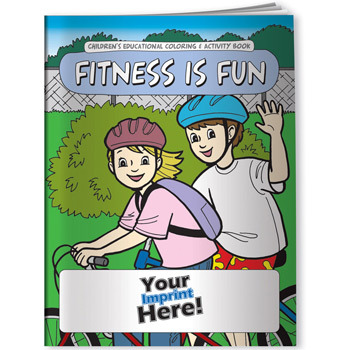 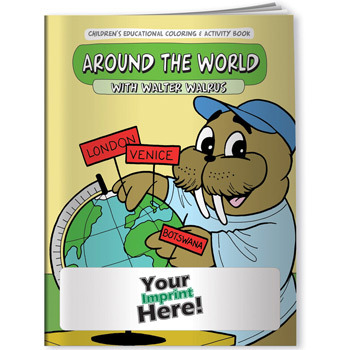 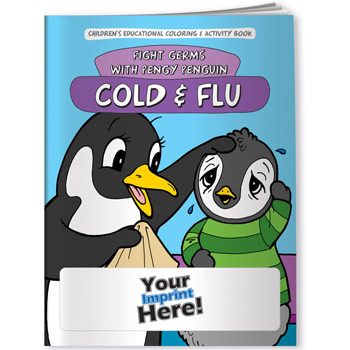 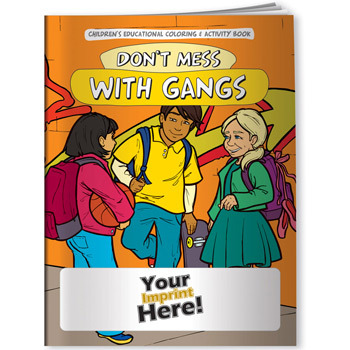 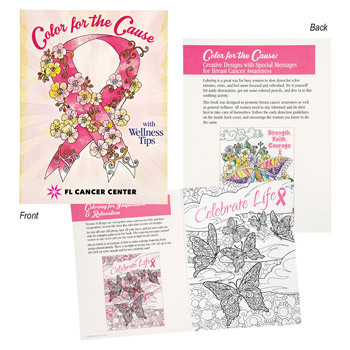 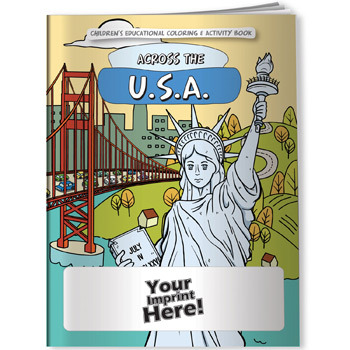 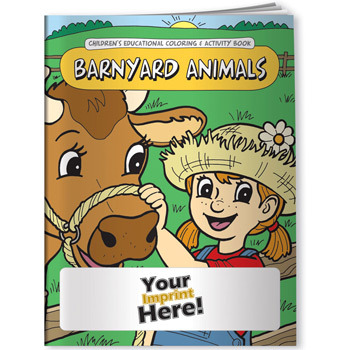 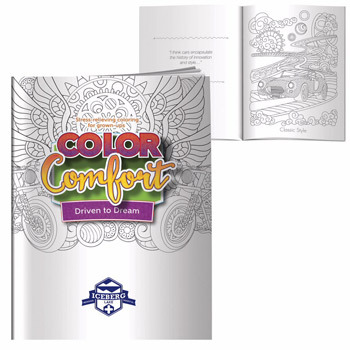 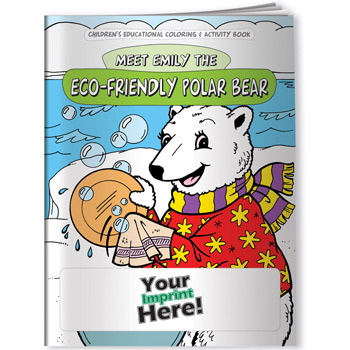 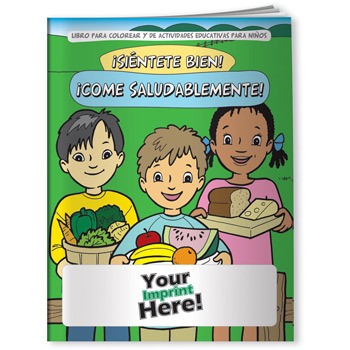 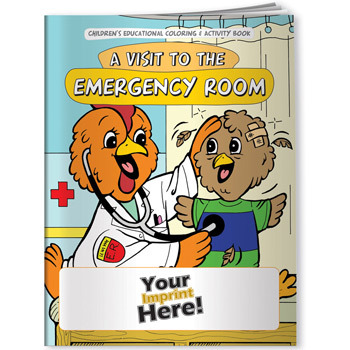 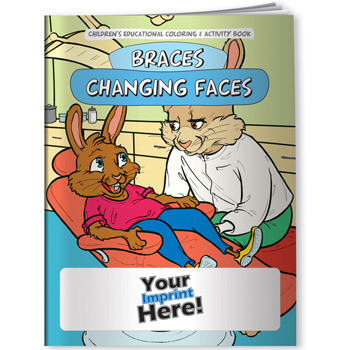 With hundreds of promotional coloring books to choose from, Perfect Imprints has just what you need. 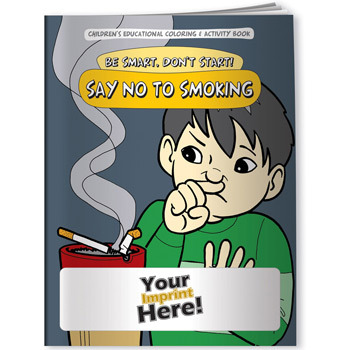 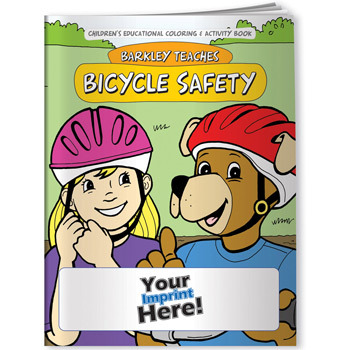 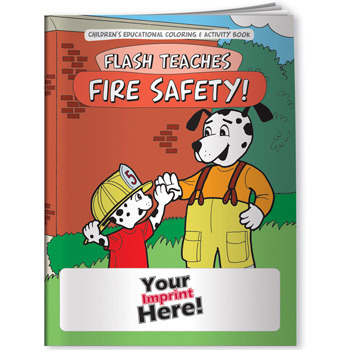 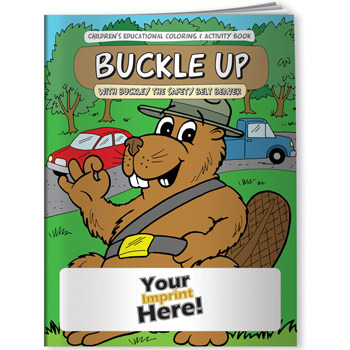 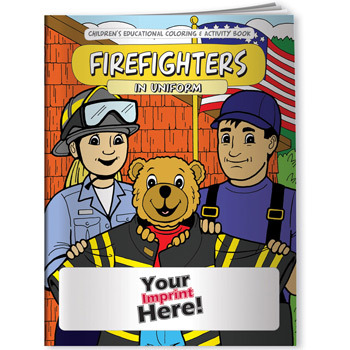 Our huge selection of custom coloring books range in content and include such titles as "Friendly Police Officers Are My Heros", "My Trip To The Hospital", "All About Vegetables With Robbie Rabbit", and "Flash Teaches Fire Safety". 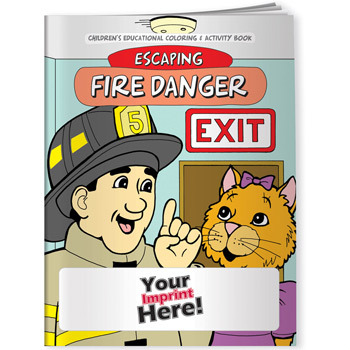 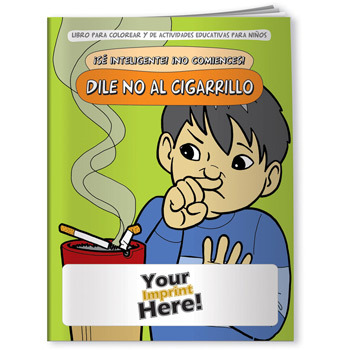 These great children's books are designed to be fun, entertaining, and educational. 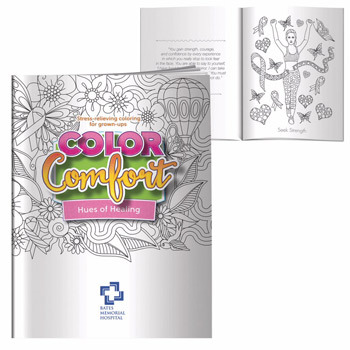 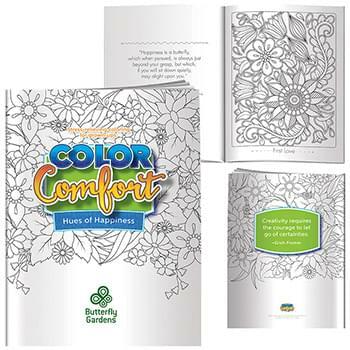 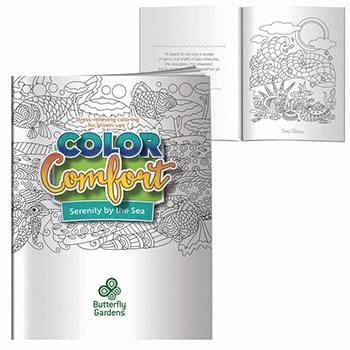 These coloring books are a great way to promote to the whole family. 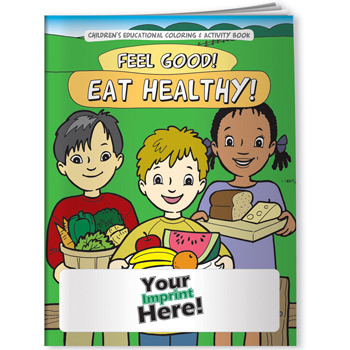 Happy kids mean a happy family, so if your customer's kids are happy, they are happy and will be more likely to invest in you company. 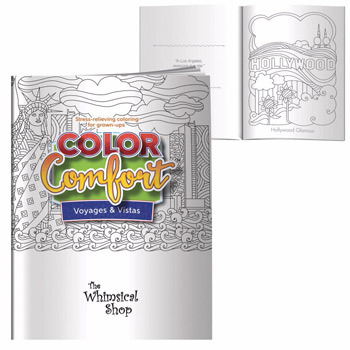 Shop at Perfect Imprints among our wide variety of educational and fun coloring books for kids of all ages! 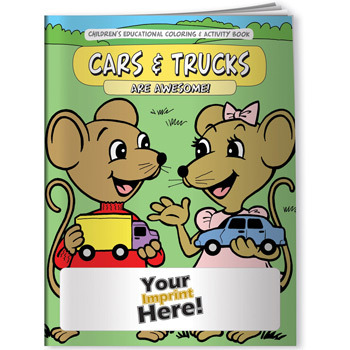 Coloring Book - Cars and Trucks Are Awesome!